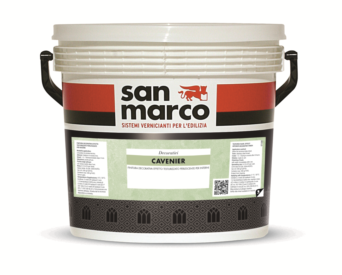 Innovative decorative finish that creates multiple decorative effects even just by one single coat. It portrays a plain and elegant style, a crystalline and pearlescent appearance, slightly reflective, pleasant to the touch. Very easy to apply, simple and quick to use, it also decorates little smoothed surfaces. Versatile and stylish, it customizes all environments with sophisticated shades of colorand plays of light. © 2019 Est Decore OÜ. All Rights Reserved.